Eat, hang out with friends and watch a sporting event at Hooters on Rainbow Boulevard in Las Vegas. It has a casual setting and a laidback atmosphere. Hooters serves up fried pickles and buffalo shrimp as appetizers. Guests can choose from a variety of entrées like Baja fish tacos and boneless chicken wings with a choice of sides. A selection of desserts, salads and soups is also on the menu. Hooters on Rainbow Boulevard features food specials and convenient online ordering. It has a full bar that offers craft beers and cocktails. 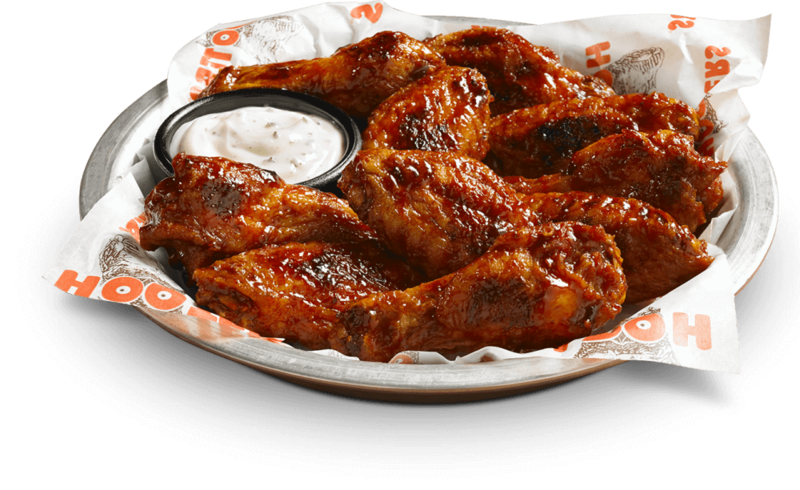 This Hooters location provides catering services for a variety of parties and other events, and it takes reservations.